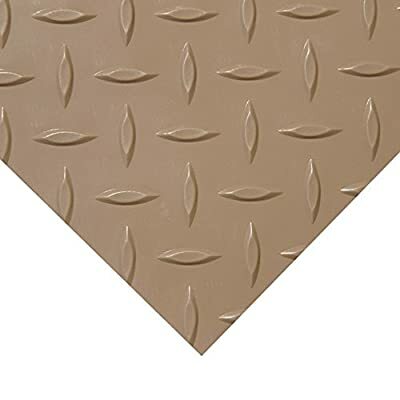 "Diamond-Plate Metallic" is made with ease of installation, safety, and durability in mind. Made out of PVC, this flooring is tough and capable of handling heavy foot traffic. PVC is a chemical and light oil resistant material with a physical integrity that makes it really popular among industrial work places, garages, floor protection applications and gyms. Common spills wont cause damage to this flooring and most household cleaners or degreasers can be used to clean this product. Not only made to last, Diamond-Plate Metallic has a unique visual design. This flooring has a metallic look and is decorated with a diamond plate pattern, giving it an industrial aesthetic. Coming in both silver and beige, this flooring matches a variety of facility settings. Not just for looks, the diamond-plate pattern is made to provide extra grip and traction, qualifying this floor as anti-slip. According to Liberty Mutual, $50.8 billion was spent on occupational injuries in 2013. "Diamond-Plate Metallic" can prevent slips and injuries, enhancing overall facility efficiency. This flooring also has easy installation you can install yourself. Doubled sided tape can be used for a temporary flooring job. 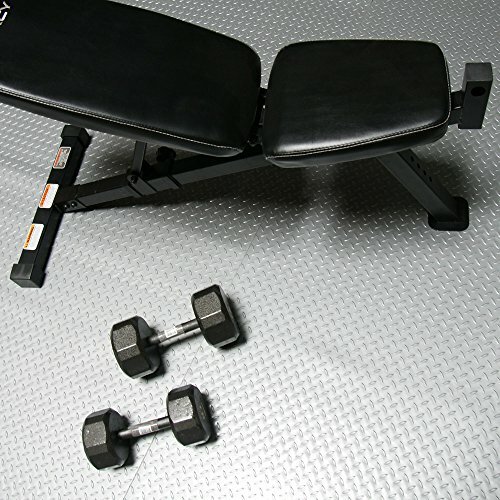 This makes for a flooring product that is very easy to install by anyone, hence lowering its overall costs. Flooring installations can cost up to $3-5 per square foot and the use of double-sided tape reduces overall costs. In order to do a permanent flooring job on top of wood or concrete, polyurethane-based adhesives can be applied; no glue is needed. 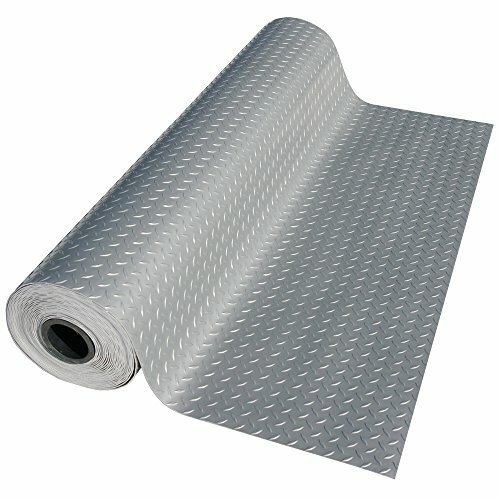 Each "Diamond-Plate Metallic" roll can be purchase in lengths up to 25 feet. This flooring can easily be cut using a utility knife for further customization and modification. 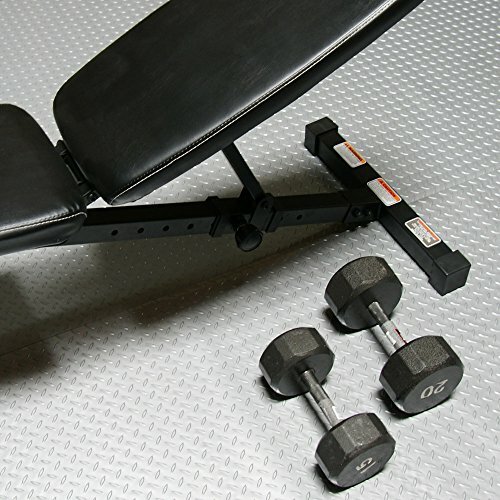 Lightweight, this flooring can be stored and used only when extra flooring is needed. Modular capabilities make "Diamond-Plate Metallic" incredibly useful for those rainy days when temporary flooring is necessary.